Our product training in Valencia, Spain @ Emuca head office. As Emuca distributor, Buller Ltd offers wide range of kitchen and bedroom storage solutions that will bring the order within kitchen cabinets and bedroom wardrobes. This great video shows possibilities and ideas for improving accessibility to items that we use everyday. Air hinge by Salice - now in stock! At Buller, we love to pioneer when it comes to bringing innovation into the market. This month we have a pleasure to introduce new Air hinge that has just been launched in the UK. Innovative AIR hinge by Italian manufacturer SALICE raises the game to completely new level when it comes to cabinet hinges and furniture ironmongery. Forget about chunky standard hinges that never appeared to anybody as pretty or nice. Well with Air hinge the functionality and aesthetics came together to return a great product for cabinet makers and furniture manufacturers. We believe that integrated soft close version or push to open type, concealed within a slim body will not only improve quality and feel of the cabinet door but also increase usable space within the cabinet since it will not obstruct the opening aperture. Have you had a chance to visit our profile on Houzz? It features "moka" finish and by mix and matching, you can achieve your desired configuration. 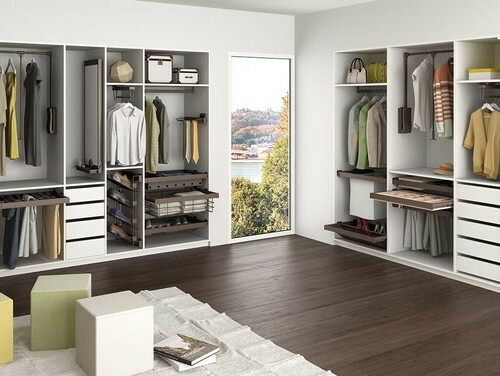 Thanks to universal frames that will suit most of the wardrobe spaces, you can select elements that will work best with your daily wardrobe usage. Check out our interactive walking in wardrobe setup featured in Houzz where you can see tags on each product that can be purchased on our Buller Ltd website. 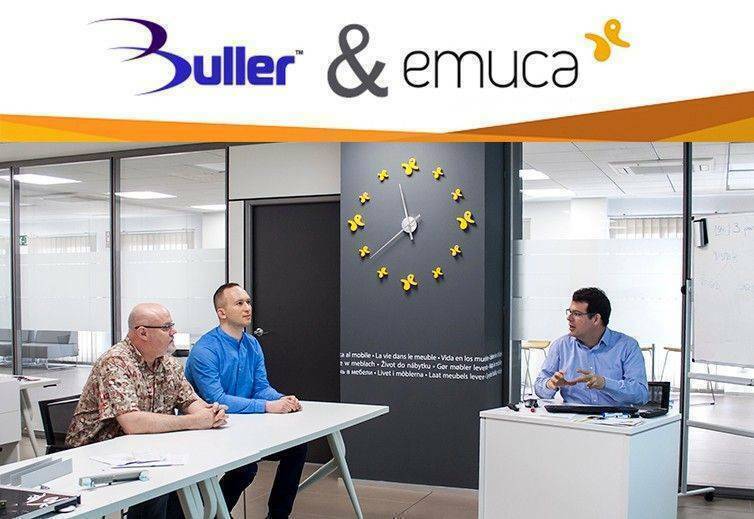 We are happy to announce that Buller ltd has become Emuca online partner what extends our product range to new sliding wardrobe systems including Space+ and Placard. Here are some videos showcasing those products! Recently we introduced a full range of Sliding door fittings for commercial use. 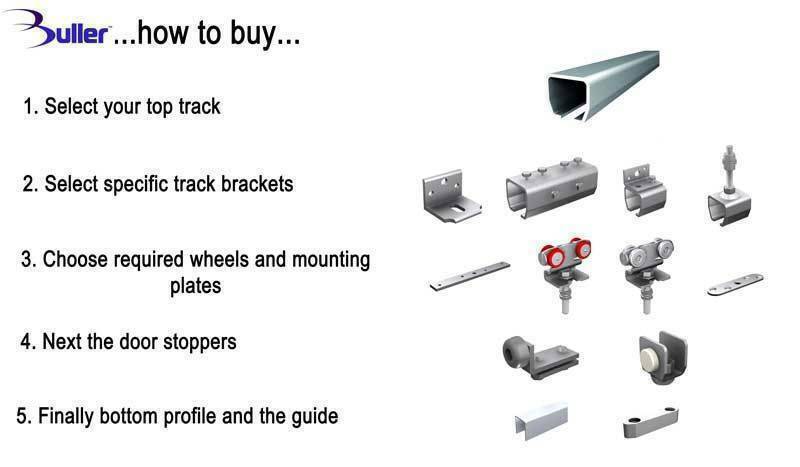 Heavy duty tracks and rollers and some of them are available in stainless steel. Save up to 30% on selected items throughout our website! 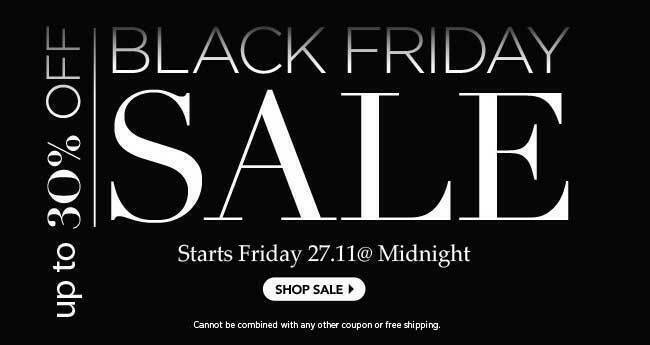 Hurry up offer ends soon! See our projects and Ideabooks! Now you can add our products to your Ideabooks and Projects directly from our website to your Houzz profile! Have fun with creating your own interiors ideas. Organising the wardrobe and getting the most of the space regardless of the size and type of the closet is very challenging. Thanks to those ideas and storage solutions everyone will be able to create their own wardrobe space with easy and convenient access. Our range of wardrobe shelving and railing kits is growing. Great news are that now you can buy shelving and railings in kits or as an individual components. With a launch of our new website that we hope you enjoy, we also introduced a new range of products – Bio ethanol fuelled fireplaces. EU made bio-fires can create cosy atmosphere and warm feel in every living room, bedroom or even office. They can be wall mounted, incorporated within wall cavity or free standing and the most important fact about them – there is no chimney required. The flame comes out from the bio-container filled with bio-ethanol and it is 100% ECO friendly as bio-ethanol burns with 98% efficiency. There is no smoke or unpleasant smell as only CO2 and H2O is produced by the flame in similar proportions to air breathing out by a human! No need for a chimney as there is no smoke! Great alternative where traditional fireplace would be inconvenient. We are very excited to have finally launched our new website design after almost a full year in development! You’ll see things are looking pretty spiffy around here and it’s all been completely re-coded from the ground up. Around last Christmas we came with the idea to re-design our entire website. Admittedly, we were a little apprehensive to the idea at first because we knew what a large undertaking it would be. To completely re-design, re-create, and move everything and everyone over to a new design and code base was a huge learning experience, for sure. And it has helped us grow as business owners and partners by leaps and bounds. A few of our goals with the new website were to make it faster, easier to navigate for users, and easier for us to manage/update. Most of all, we wanted to help our clients get to know us better. If you take a look around the site we think you’ll get a pretty good idea of who we are and what we do as a company. We took great care of the design and everything you see here from a design perspective is done with customer in mind. The bulk of what makes this version so great is its foundation, the cart system. It handles everything from the product showcase, to the checkout, to the dispatch of goods. 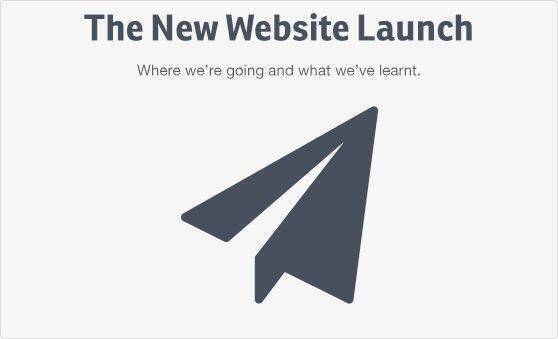 We also want to highlight some of the harder parts about doing this re-launch. Probably the hardest was trying to keep consistent with presentation of the products. It felt like it is taking a very long time to complete – almost like it may never happen. Eventually if you keep working hard when you can find the time, it does come to a point where you feel like you’re ready to launch. And it’s a pretty good feeling that gets better knowing we’ll be able to help more customers get their projects off the ground. As always, if you have any questions or need help you can contact us at sales@bullerltd.co.uk – or leave us some thoughts in the comments below.